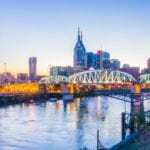 NASHVILLE, Tenn. – Local artist Darren B. Rankins is spreading messages of hope and love with his collection of faith-based t-shirts and his actions. His recently launched crowdfunding campaign has raised over 10 percent of its $7,000 goal to donate t-shirts to members of Nashville’s homeless population, the Salvation Army, Feed the Children and other local organizations. Rankins is a published poet, photographer and the founder of Pure Thoughts, a Christian based movement committed to feeding and clothing the homeless and supporting local nonprofits with free photography services. 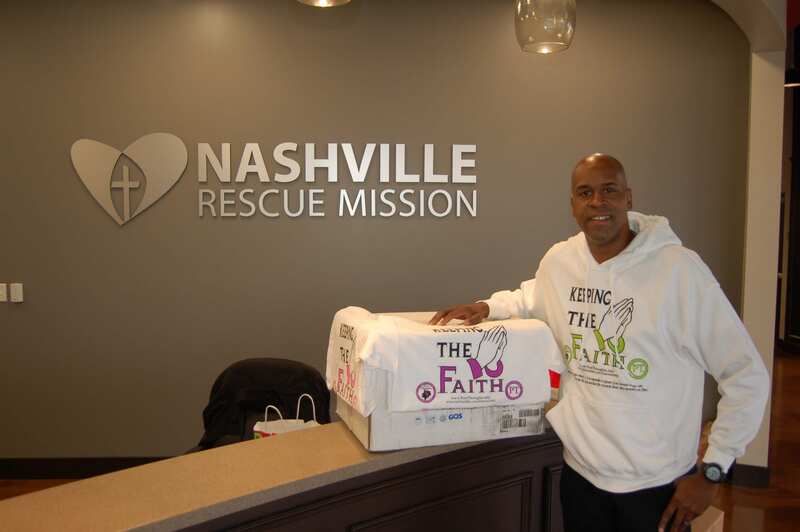 With the help of supporters of his crowdfunding campaign, he recently donated 50 t-shirts to the Nashville Rescue Mission. Rankins first came up with the idea of Pure Thoughts when he was inspired by his belief that all people can co-exist together. “By focusing on God first and thinking the best of each person we meet, those positive actions can make a real difference,” he said. His initial focus was using his talent as a poet to express his love for God and to be an inspiration to others. He has published three books of poetry, Pure Thoughts Vol. 1-3, and is working on Vol 4. Rankins received the Margaret Smith Award for Dedication to Poetry from Bridge Your Soulful Journey, a local not for profit organization founded to recognize poetic excellence, in 2010. While he continued to achieve success with his writing, he knew he wanted to have a greater effect on people. “I knew that my poetry was helping to inspire people, but I wanted another way to spread a message of hope,” said Rankins. It was then he came up with his idea of using t-shirts as a way to not only help advance his message but to also help with clothing those in need. For more information about Rankins’ crowdfunding campaign and to donate, visit www.gofundme.com/Darren2466.